Home » Marc Bernhisel, M.D. 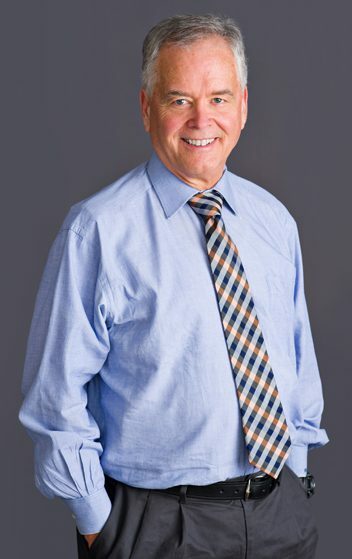 The Reproductive Medicine Group is excited to welcome back Dr. Marc Bernhisel, M.D. to our practice! Marc Bernhisel, M.D., received his residency training in Ob/Gyn at the University of Utah and his fellowship training in Reproductive Endocrinology/Infertility at Duke University. He is board certified in Ob/Gyn and Reproductive Endocrinology/Infertility. Dr. Bernhisel specializes in IVF, endometriosis, menopause treatment, and general gynecology. Your Fertility Experts Betsy McCormick, M.D. Timothy Yeko, M.D. Sandy Goodman, M.D.